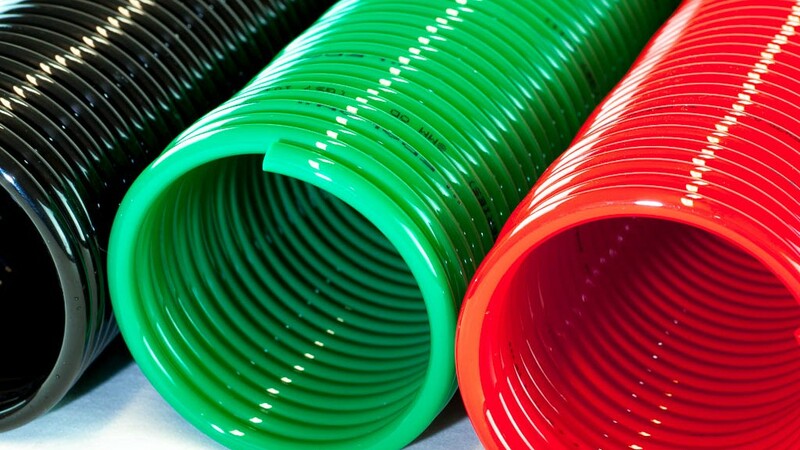 Ledalon recoil tubing is the ideal solution for industrial applications which requires tubing resistant to high pressures, high temperatures and a wide range of chemicals. The recoil tubes retract efficiently offering the operator freedom of movement and providing clear work areas. Recoil tubes are also ideal for use with small pneumatic tools and robotic equipment. Ledalon recoil tubing can be supplied with integrated straight tails at each end of the coil – this allows for easy fitment of your chosen tube fitting onto a section of straight tube.